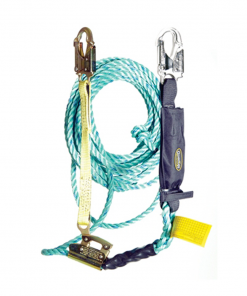 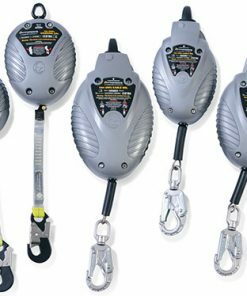 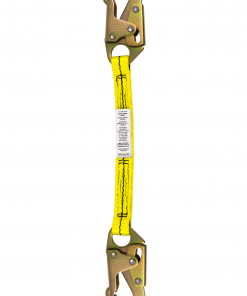 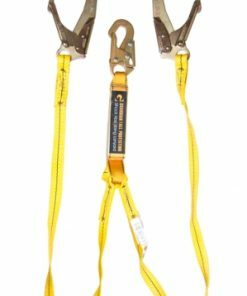 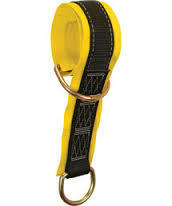 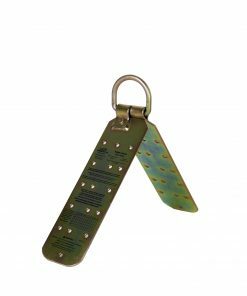 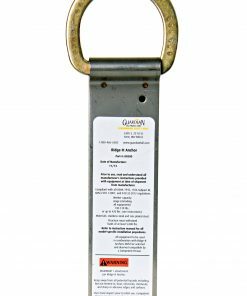 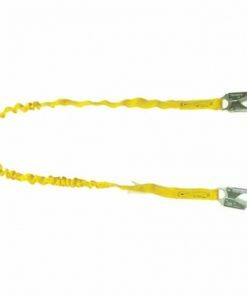 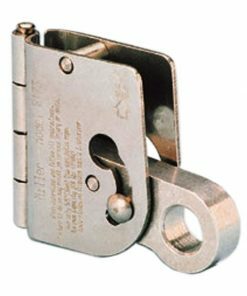 The Python Safety™ Hook2Loop Medium Duty Bungee Tether is load rated for tools up to 35 lb. 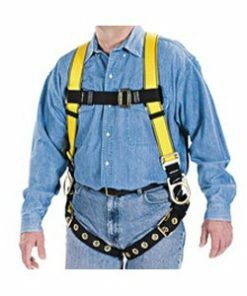 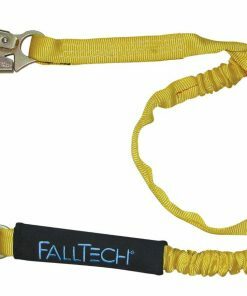 Built from a custom abrasion-resistant webbing, the Medium Duty Hook2Loop Bungee is built for durability and longevity. 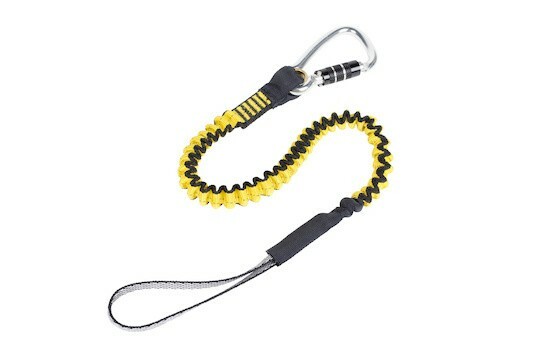 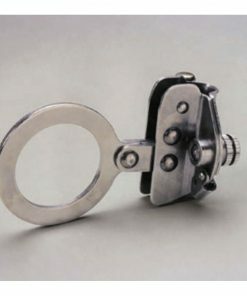 A twist-lock carabiner makes this bungee easy to use, even while wearing gloves.